Haven broken record as the Mobile Phone Coy, with the highest number of Flagships following their recent release(s)[Hot S,Hot 3, Hot 4 and more], so far in Africa, They actually don’t feel like going on a break. I can but just give them a salute at this point in Time. 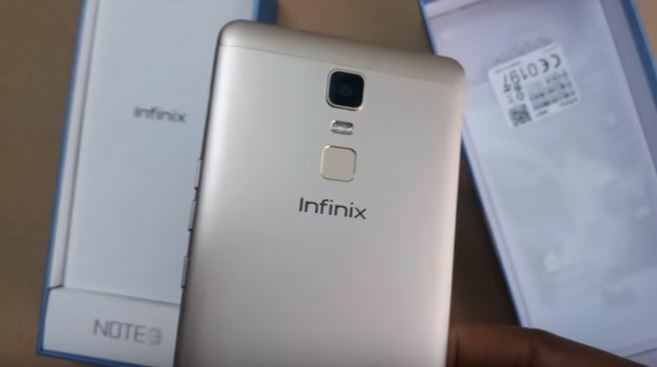 Below is a Review on the Infinix Note 3, including Specifications in Price.